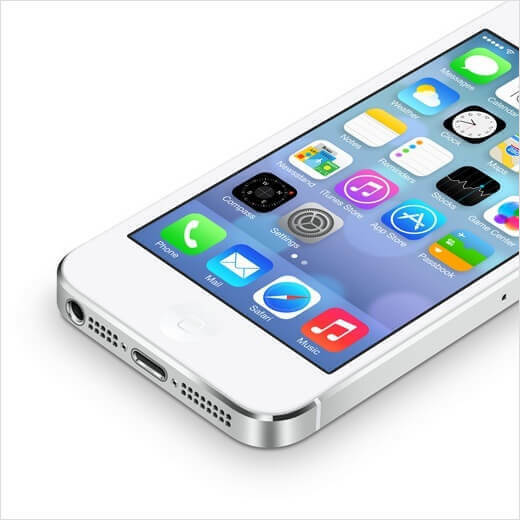 Switched On Insurance provides great value Mobile Phone and Gadget insurance to 'switched on' people. People who know that coming to us direct will save them money and ensure they get a product that fits their needs. 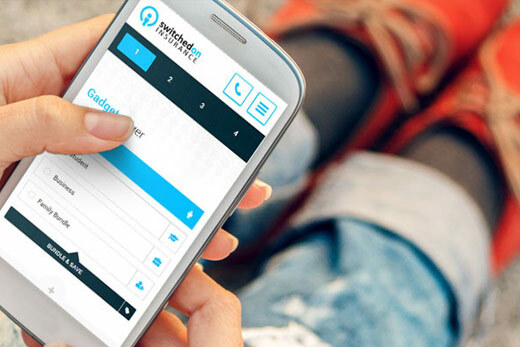 Mobile phones, tablets, laptops, digital cameras, sat-navs even games consoles, for most of us these gadgets have become important, even essential in our everyday lives whether we use them for work or recreation. It's only when one of these devices breaks down, gets accidentally smashed, lost or stolen do we realise how much we rely on them and how important it is to be able to repair or replace the device quickly. 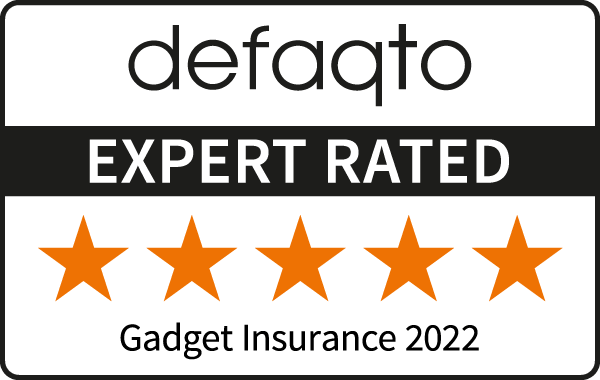 By buying a Switched On insurance single or bundle gadget policy to cover your devices you can avoid all the hassle of trying to find a reputable repairer and the potentially large cost of repairing or replacing your device. At Switched On we have created a selection of policies tailored to your circumstances with comprehensive cover, fair and simple terms offered along with a fast high quality service, at a price still far cheaper than many other insurance providers. Covering you for all of life's little accidents! 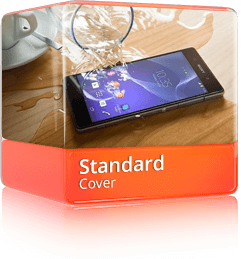 Having your phone stolen can happen at any moment, get our Premium Cover! 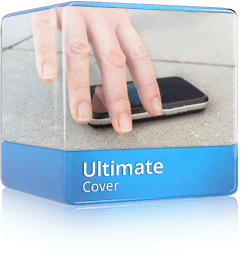 Covering you for accidental damage to your gadgets. Covering you for worldwide theft of your gadgets. Covering you for worldwide loss of your gadgets. People's lifestyles are changing and so are their insurance needs. It's only then when having to live without a particular gadget such as your mobile phone or laptop for potentially weeks or months (if you need to wait for pay day to get a new one) that you realise you have become totally dependent on your gadgets in your everyday life. 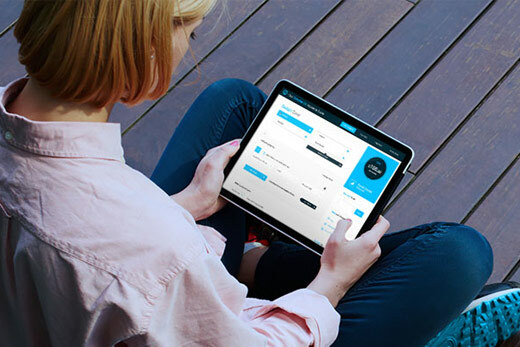 By buying a Switched On gadget insurance single or bundle policy to cover your devices you can avoid all the hassle and expense by simply filling in a claim form online via our 24/7 claims portal. Your claim will be promptly assessed within 1 working day and if all is in order a replacement device dispatched or instructions on where to send in your device to be repaired. It's that simple. 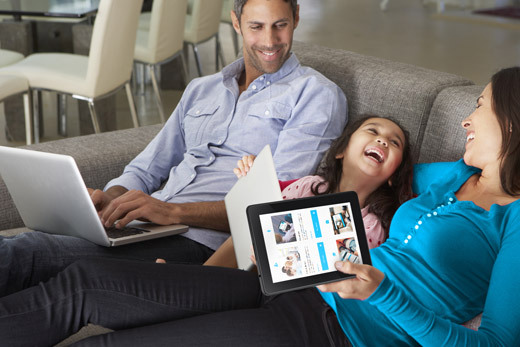 All our replacement devices are backed by a 12-month warranty and all repairs by a 3-month warranty. If you are not happy with the quality of any repair or replacement device, we will swap it for another free of charge (at our discretion). 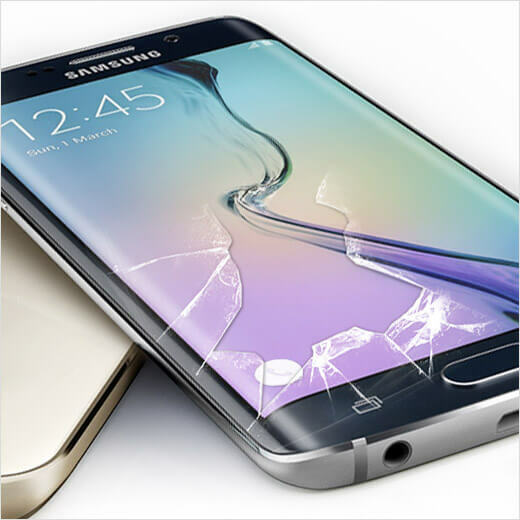 Our expert engineers are continuously trained on repairing all the latest devices and technology to ensure that your gadgets are returned to you looking and functioning as you would expect. We also only use high quality carefully sourced replacement parts. The number of claims you can make is truely unlimited, there are no limits on the number of accidental damage OR theft OR loss claims in any one year unlike many of our competitors who hide this in the small print. Our policies provide true peace of mind should the unfortunate happen and you need to claim. 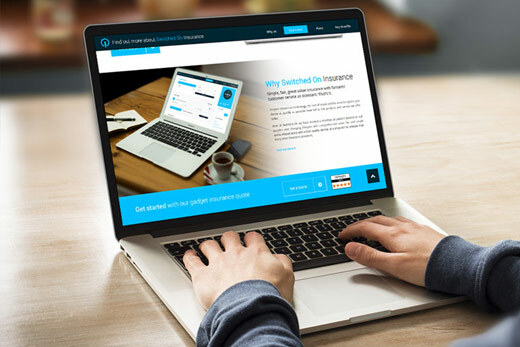 Unlike many of our competitors we publish our claim percentages online and last year we approved over 93% of all claims that were fully completed and assessed. No matter how careful you are... 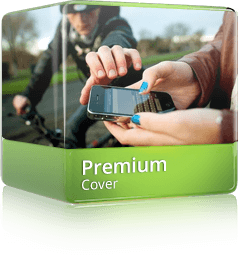 Protecting your gadgets with Switched On Insurance cover is a great idea! 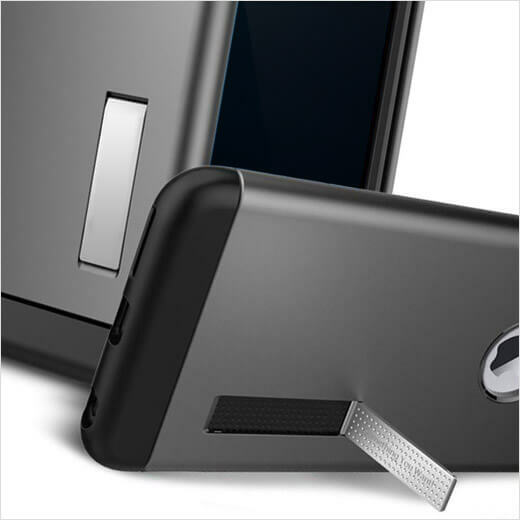 Research shows that 1 in 3 smartphones will get damaged or breakdown. In the UK alone, a phone breaks every 5 seconds.